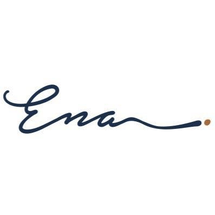 Ena Restaurant delivers original Greek cuisine in a contemporary setting. Its menu showcases the purity and freshness of products directly sourced from villages in Greece. The restaurant also offers cooking workshops by expert master chefs for anyone interested in authentic Greek cuisine.